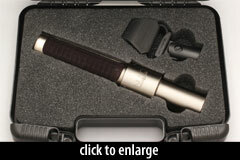 The N22 is the first microphone in AEA’s “NUVO” product line. 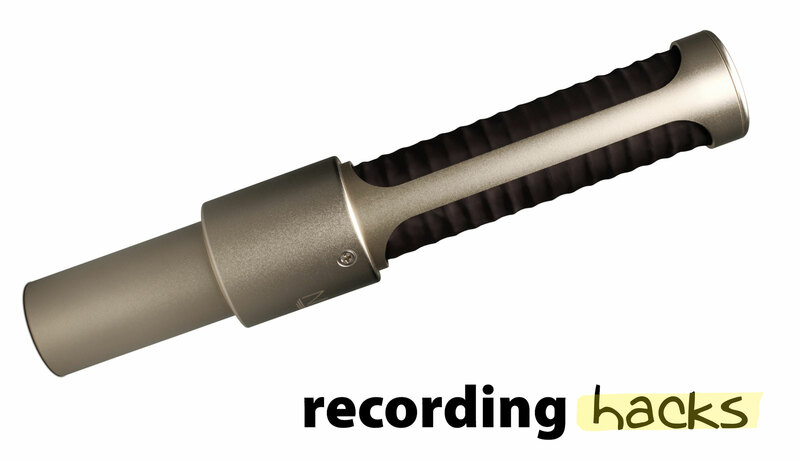 It is an active ribbon mic that retains AEA’s characteristic “Big Ribbon” architecture, within a modern product pitched specifically to the singer/songwriter market. The 1.8-micron, 60mm (~2.3'') ribbon is the same as found in the R84 and R92, the new Nuvo N8, and other AEA ribbons, but in the N22 it is part of a newly designed motor. The mic’s gain comes not from an amplifier circuit, but from a custom-made step-up transformer imported from Lehle in Germany. The transformer feeds active circuity that does impedance conversion and electronic balancing, delivering a low 92Ω output impedance (suitable for driving long cables without loss). This active circuitry is identical to the circuit Fred Forssell designed for AEA’s premium A440 microphone, implemented in a smaller package to fit the N22 body. This approach, of using a step-up transformer for gain, and circuitry for impedance, differs from ribbon mics that are essentially passive transducers with a hardwired amplifier circuit added after the fact. The step-up transformer approach is used in all of AEA’s active ribbons, and the active Royer ribbons. The screen on the N22 is comprised of multiple layers of fabric and metal mesh. This construction protects the ribbon element from wind blasts, and helps reduce proximity effect. According to AEA, the N22 can be used on vocals without an external pop filter. The N22 therefore addresses two of the biggest usability challenges for neophyte ribbon microphone users: unlike passive ribbons, the N22 does not demand a high-end preamp, simply because its sensitivity figure (~6mV/Pa) produces a decent signal level from consumer-grade preamps, including USB audio interfaces. Further, its reduced proximity effect allows relatively close positioning to a source without creating overwhelming bass build-up. Between 400Hz–5500Hz, the mic’s response is relatively flat, suggesting neutral/uncolored midrange reproduction. The attenuated high-frequency response of the N22 is characteristic of many ribbon mics, and presents a contrast to the sound of most condenser mics, especially low-cost condensers that are boosted at 10–12kHz. This sonic profile is welcome when miking percussion, guitar cab, sibilant vocalists, or thin-sounding acoustic instruments. The N22’s body is made of nickel-plated aluminum in a satin finish. 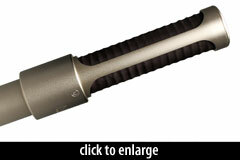 The AEA logo is embossed on the top of the microphone. The mic’s 35mm diameter body was designed to be easily compatible with 3rd-party shockmounts. The N22 was officially launched at the AES show in New York in mid-October, 2013. The mic began shipping the same month. 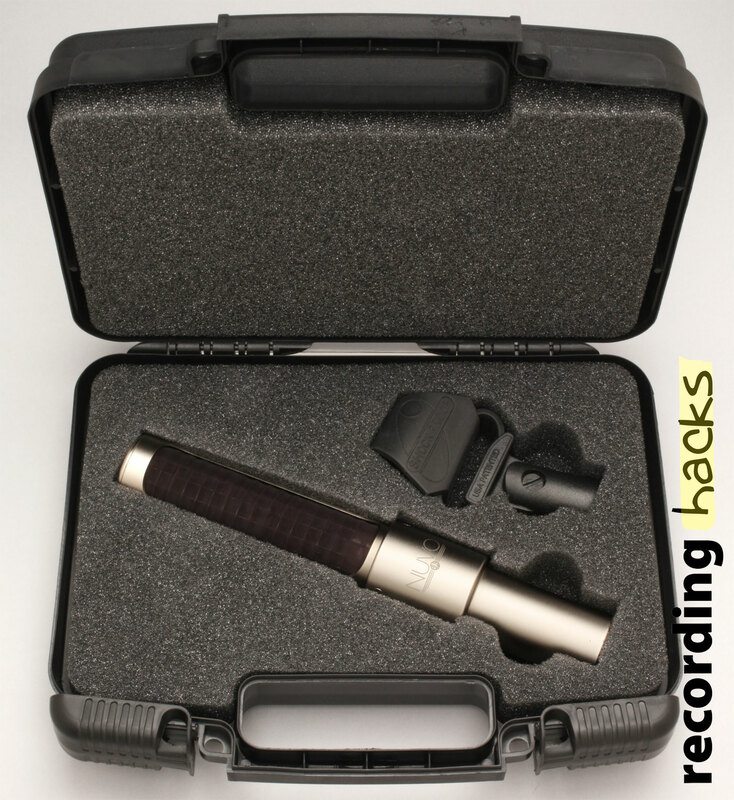 The mic is packaged in a padded plastic case, with an isolation mount. It is made in the US.